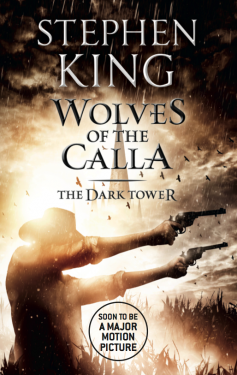 In the fifth novel in King’s bestselling epic fantasy series, the farming community in the fertile lands of the East has been warned the wolves are coming back. Four gunslingers, led by Roland of Gilead, are also coming their way. And the farmers of the Calla want to enlist some hard calibers.